Rock City CJD is pleased to be currently offering this 2009 Ford Escape XLT with 0mi. This versatile SUV is perfect for families or contractors with its oversized cargo area, exceptional horsepower and option upgrades. A truly breathtaking example of pure vehicle design achievement...this is the vehicle of your dreams! The quintessential Ford -- This Ford Escape XLT speaks volumes about its owner, about uncompromising individuality, a passion for driving and standards far above the ordinary. 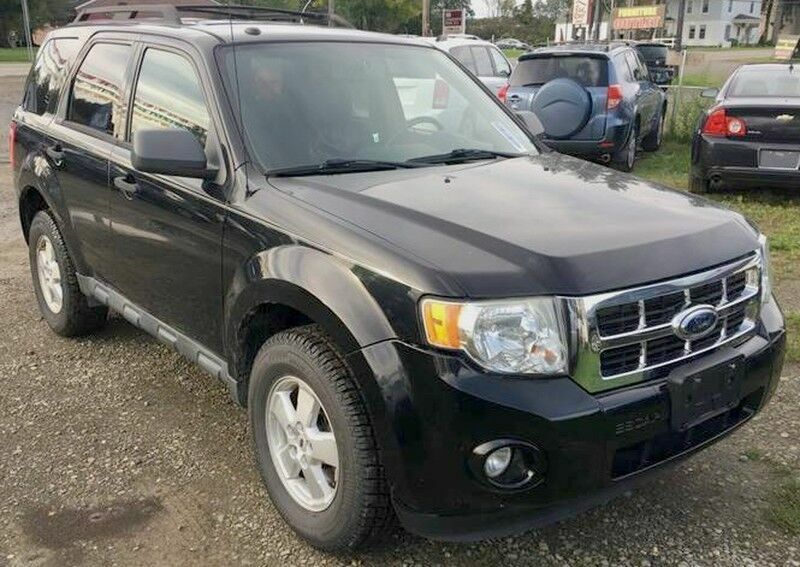 More information about the 2009 Ford Escape: The 2009 Ford Escape is one of the most affordable and economical small SUVs, and its carlike ride and handling, along with good maneuverability, make it a solid choice for urban drivers. At the same time, the Hybrid model is one of the lowest-priced hybrids and offers a practical way to "go green." Ford claims the Escape Hybrid is the most fuel-efficient sport utility vehicle in the world, with an EPA city rating of 34 mpg. This model sets itself apart with fuel efficiency (four-cylinder and Hybrid), Smooth ride and handling, and eco-friendly seating material, competitive pricing.